There were a total of 98 home sales in all of 2018 in the Overbrook Neighbourhood, with an average sales price of $434,896, that is an increase of 3.7% over 2017. How much is my house worth in Overbrook, Ottawa? How much will a freehold house or condo cost in Overbrook? The average prices for condos in Overbrook went from $179,900 to $524,000 and for freehold house, their prices ranged between $285,000 and $795,000. 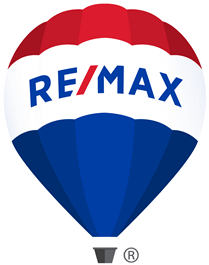 Where are the highest and lowest sales in Overbrook? The Three lowest priced sales were all stacked Condominiums with 3 bedrooms. These were located on Presland Road and Hart Avenue and sold for $202,000 and under. How long does it take to sell a home in the Overbrook area?